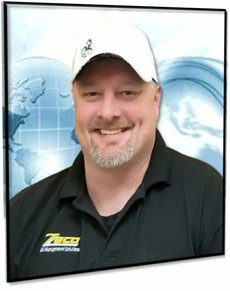 Hello my name is Tony Drake National Sales & Marketing Director for ZECO. 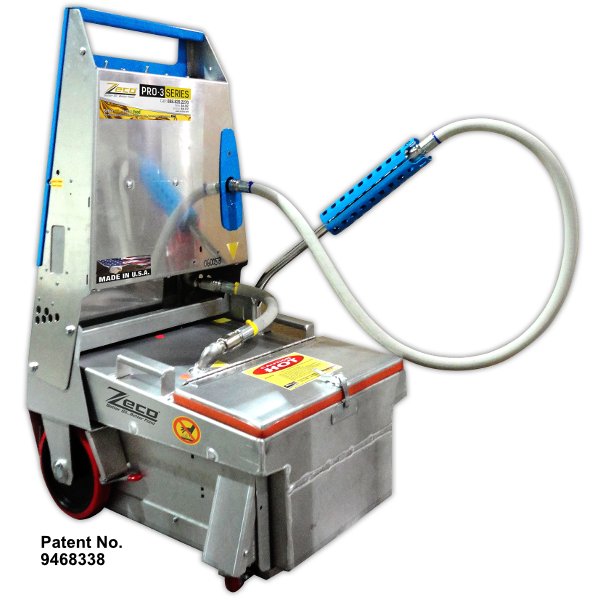 Thank you for your interest in ZECO’S Dealer program. I will be in touch with you in the next 24 hours. GET 10% OFF MSRP BY SUBSCRIBING!